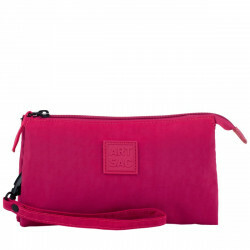 Pack a pouch! 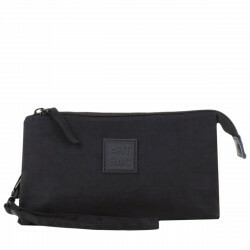 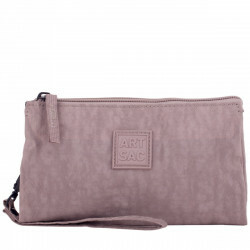 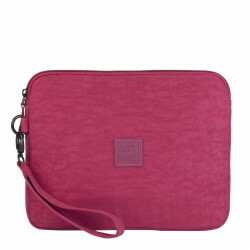 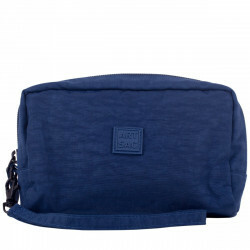 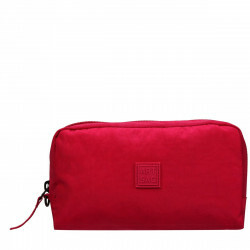 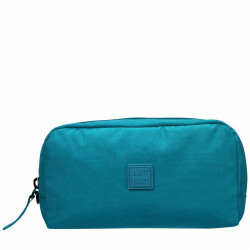 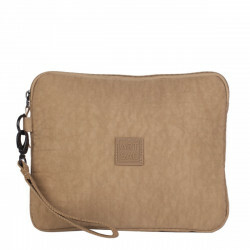 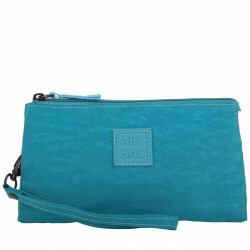 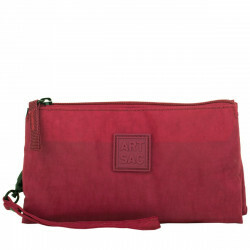 Artsac’s range of vibrant and light weight pouches are perfect for storing loose items so they are always close to hand. 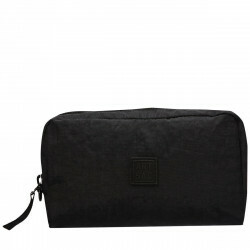 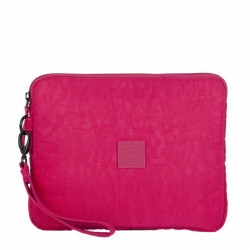 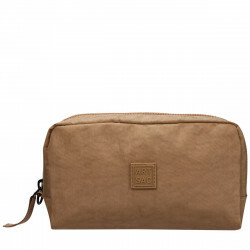 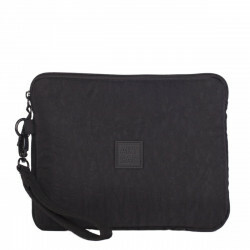 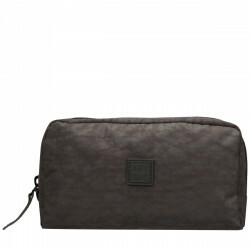 Use to organise your essentials at home, or stow inside a bag to take with you.